Meredith hit the nail on the head with this one!! Still feeling so grateful to be able to do this with her! 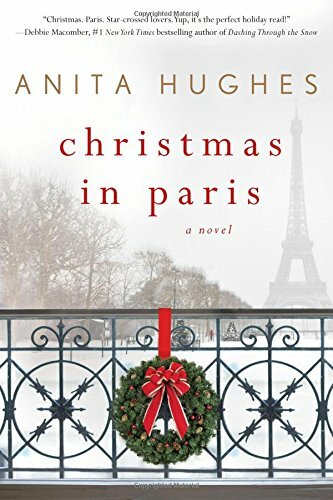 Read on about Christmas in Paris and check out next month’s pick! Welcome January! Despite the chilly temps and post-holiday slumps, I am excited for a new year and the fresh start. First on my list for 2017? 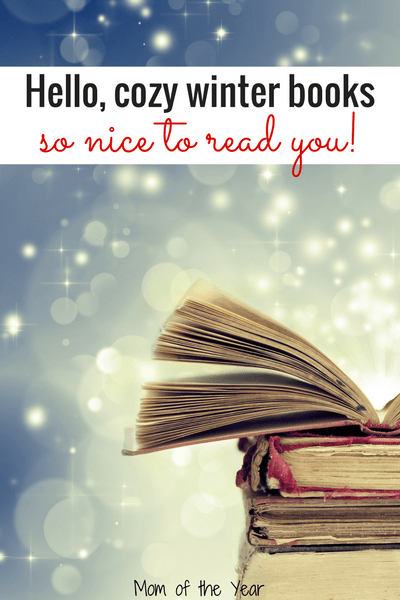 Got myself tidily signed up for the Goodreads Reading Challenge–52 books this year! This may be a tad ambitious, especially considering I started reading our online book club‘s December pick, Christmas in Paris…on January 3. I LOVE Christmas, but the whole busyness thing definitely won this season, and let’s just say I got a bit behind. So, after some very late night hours cozied up with this book this week, it’s time chat thoughts about it here with all of you. And here’s hoping I can stay a bit more on track with my reading goals in 2017! Make sure to stay tuned for our January pick announcement below and leave a comment on this post for a chance to win a copy for free! I WAS READING A HALLMARK MOVIE. Yes! That was exactly it! I was reading a story that was exactly like one I’d watch in one of my Hallmark Channel Christmas movies. And since I love those tales despite their shininess and lack of all realism, there was no reason not to sit back and delight in this book! Once I switched my perspective and embraced the fantasy, I settled in with one of my favorite things–a delightful, frothy Christmas read. 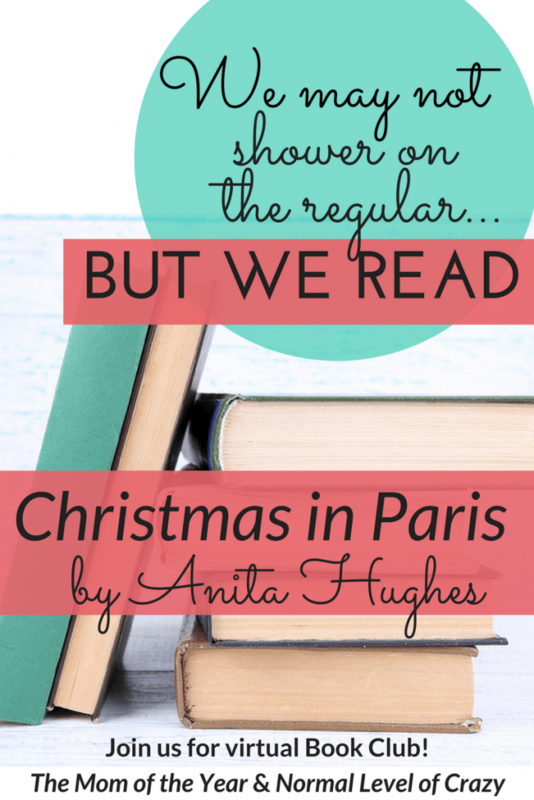 Have you read Christmas in Paris? What did you think? Should Isabel have worked harder to sort out her relationship with Neil? No. Yes if she genuinely loved him, as all relationships are a ginormous about of work. But she did not love him, so it was smart to end it before marriage (though would have been far more convenient if they had done so sooner!). Speaking of ending an engagement, do you know anyone who has called off their wedding so close to the date? Were their reactions and their families’ reactions similar to those of the characters? I don’t know anyone who has called off their wedding so very last-minute, but I can’t imagine how dismayed many families are–not only at the change in plans but at the pricey loss! What was the significance of the large focus on Isabel’s past relationship with Rory? This was a huge part of the novel. This confuses me. I suppose character development, but it felt odd how very much the novel focused on Rory. Do you think Alec was correct to keep his coming inheritance a secret from Isabel? I do. I think otherwise he would never truly have known how Isabel felt. Not only was Isabel on the shallower end of the personality spectrum, she was heavily in a fantasy fog for most of the novel, so trusting her judgement would not have worked. Is there a place you love as much as Isabel loves Paris? Describe why. I am so fond of Cape May, NJ. Everything about it–the laid-back vibe, the rich history, the family-friendly atmosphere, the shops–delights me, but I can’t say I have the same enraptured magical love for it as Isabel has for Paris. Do you know anyone who enjoys such a high level of wealth? Do you think they really live their lives as the characters in Christmas in Paris did? As Isabel was from the Main Line, and I live on the edge of this area marked by extreme wealth, I DO know people who live this way, and from experience, I say their lifestyle of carefree spending was depicted rather accurately! Why do you think Bettina behaved the way she did? Was her aggression justified? I think Bettina was jealous of Alec–as a child because his mother replaced hers and as an adult because he pursued love and a career that made him happy. Whereas, I think she was unhappy with her own life, so she acted in bitterness. While the loss of her mother was no doubt painful, we all experience different hurts in this life and must choose to forgive and treat others with love. Isabel’s visit to the fortune-teller shaped all her actions thereafter. Have you ever had your fortune told? How much stock do you put in having your future predicted? I haven’t had my fortune told. I do believe that some people have the power to predict the future, but I also believe we aren’t meant to know it on this earth. Now that we’ve chatted about last month’s book, it’s time to introduce our next. 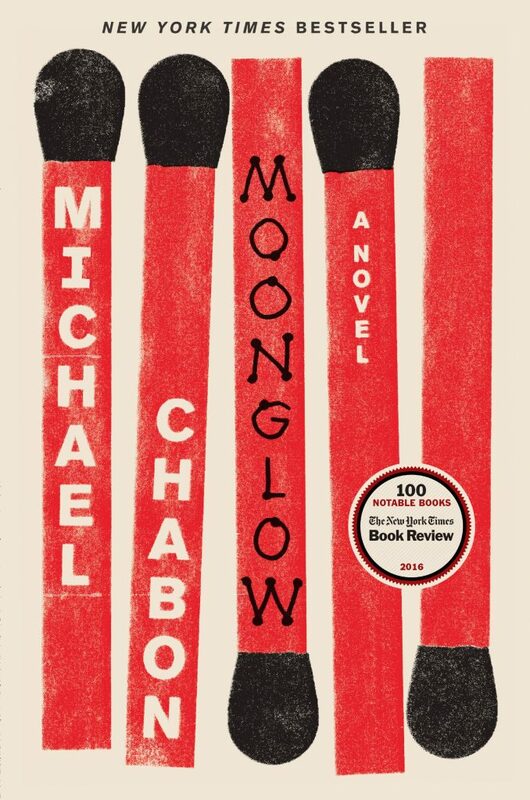 After searching through all of the top new picks, we are very excited to dive into Moonglow by Michael Chabon! Sounds captivating, no? As always, we are giving away a copy to one of our readers here. Enter by leaving a comment on this blog post before 1/13/17 at 5:30am EST. As long as you are 18 or older and live in the continental United States, you are eligible to win. Grab a copy HERE and dig in with us, friends! Let’s kick our 2017 reading off on the right foot!